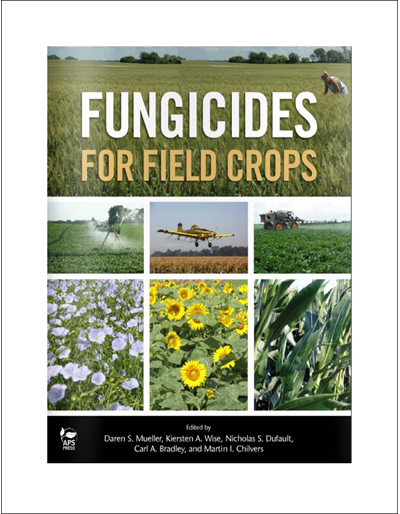 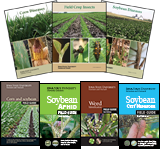 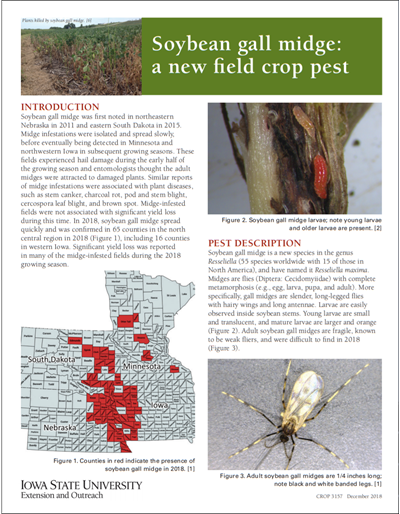 Field Crop Insects contains descriptions and color images of more than 55 pest and beneficial insects, as well as information on insect life cycle, damage, scouting and management options. 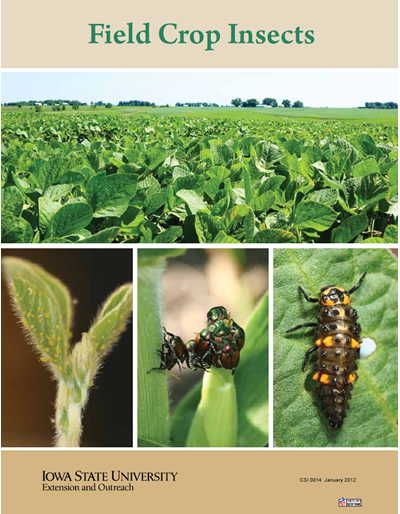 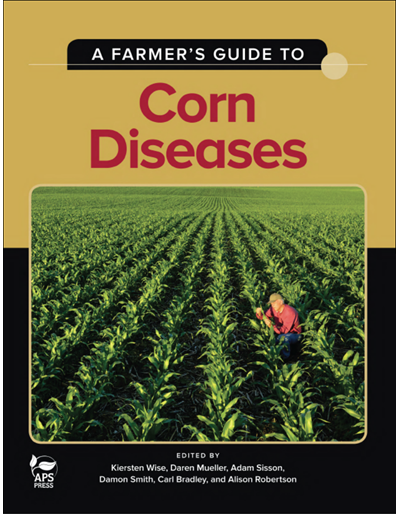 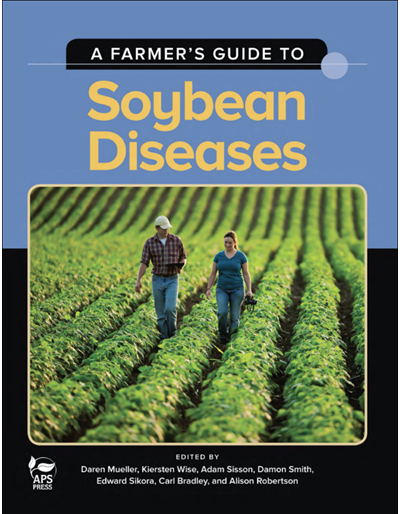 There is also information on basic entomology and integrated pest management tactics. 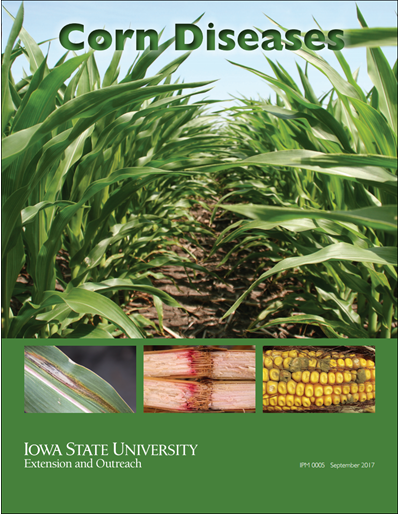 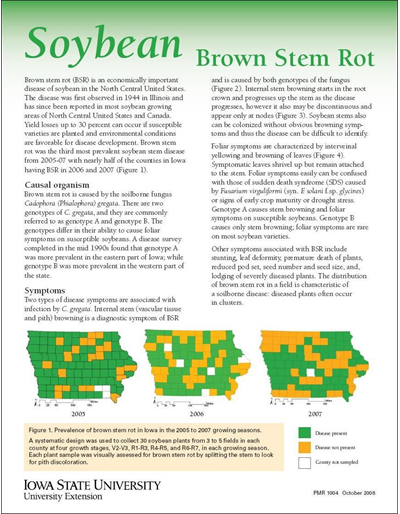 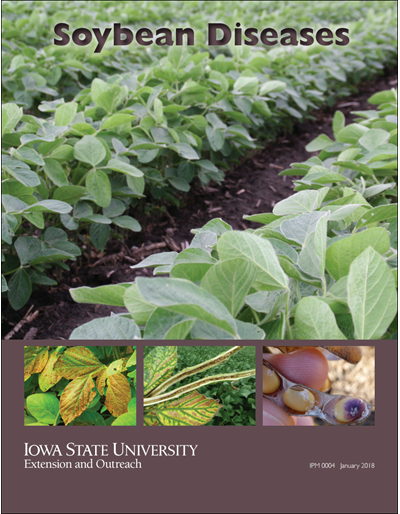 Field Crop Insects is a cooperative effort between the Iowa Soybean Association and the College of Agriculture and Life Sciences and Iowa State University Extension and Outreach.